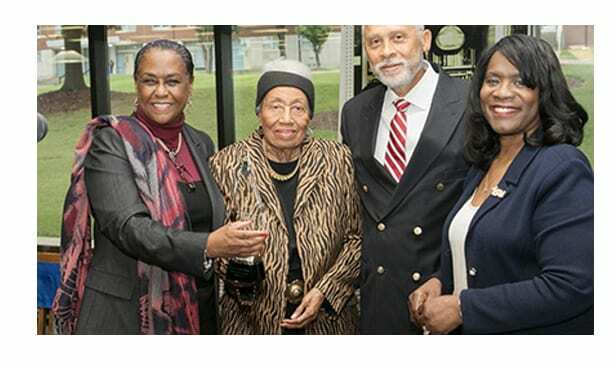 NASHVILLE, TN — Tennessee State University’s Brown-Daniel Library is celebrating 45 years as a federal government depository library. The celebration coincided with TSU’s 2017 Homecoming recently. TSU President Dr. Glenda Baskin Glover joined a host of federal, state and local officials, as well as former and current staff of the library, for a ceremony that included proclamations from Tennessee Gov. Bill Haslem, Nashville Mayor Megan Barry, and the Tennessee General Assembly.